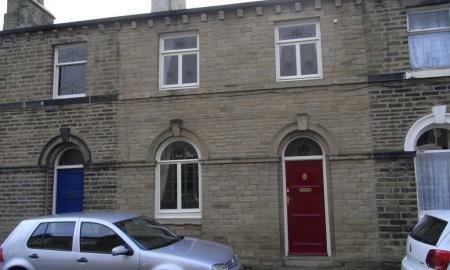 Attractive three bedroom terrace property in the popular heritage village of Saltaire. The property is in a prime location only a short walk to Saltaire train station, Roberts park and all shops and restaurants that Saltaire has to offer. 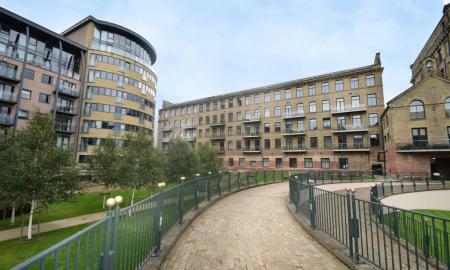 Delightful two bedroom ground floor apartment in the popular Victoria Mills complex in Shipley. For work and leisure, Victoria Mills is superbly located. By train from Shipley Station, a few minutes canal side walk away, Leeds is a 15 minute journey, Bradford 8 minutes, Skipton and Ilkley under half an hour away. Attractive two bedroom top floor apartment in the popular Riverside Court development in Saltaire. The property is only a short distance from Saltaire train station, Roberts Park and all local shops and amenities and is in a pleasant riverside location. 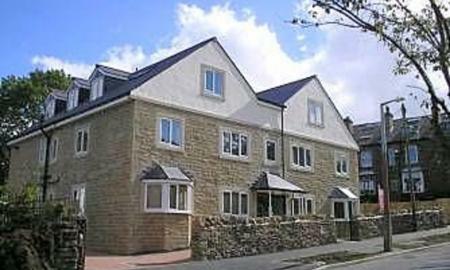 Superb two bedroom unfurnished apartment in this small development on the outskirts of Saltaire village. The property is in a quiet leafy location and within easy walking distance of all village amenities, railway station and transport links. SORRY NO PETS.